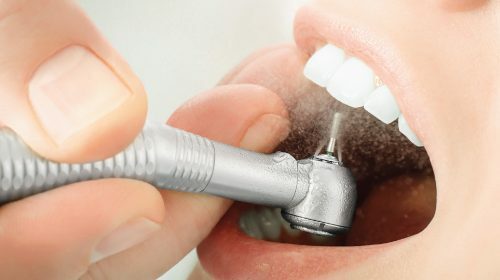 The days of the dreaded dental drill-and-fill as the standard solution for tooth decay may be numbered if a discovery by a Creighton University School of Dentistry professor continues to advance. 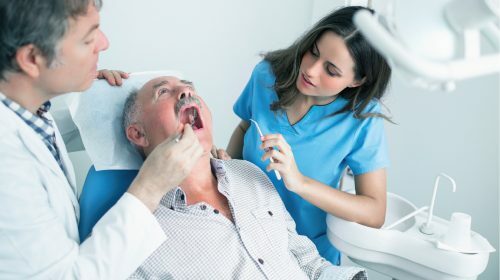 New research from the Dental Institute at King’s College London suggests that gum disease may speed up cognitive decline in Alzheimer’s patients. 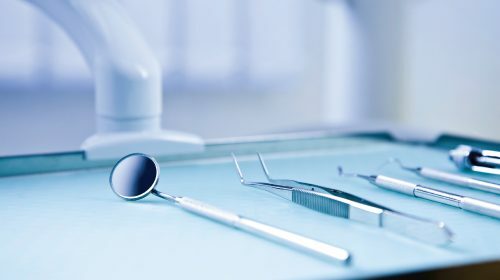 Dr Mark Ide and colleagues looked at whether gum disease may impact the severity of cognitive decline among people with Alzheimer’s. 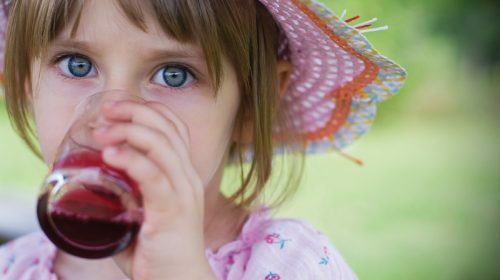 The next time you offer your children a healthy smoothie instead of a fizzy drink, you may want to remember that it could contain half of a child’s recommended daily sugar intake. Research published in the online journal BMJ Open describes the sugar content of fruit drinks, juices and smoothies as “unacceptably high”.